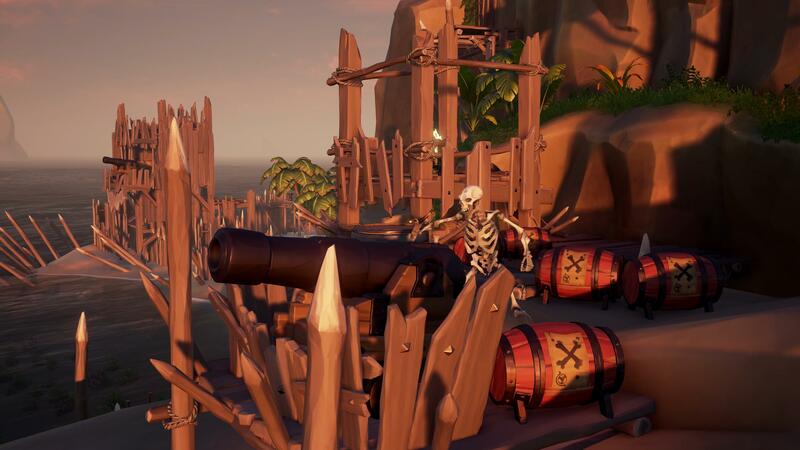 Sea of Thieves scored the number one spot in the weekly UK charts. Although it claimed the top spot, Sea of Thieves sold less than last year’s top game in the same week, that being Mass Effect: Andromeda. A Way Out claimed the second spot, followed by Ni No Kuni 2: Revenant Kingdom. Although we do not have hard numbers, this is still relatively impressive for Sea of Thieves. Chart-Track only counts physical Xbox One copies, so the actual sales figures are likely higher when taking into account digital, and PC copies. Assassin’s Creed Rogue Remastered landed at number four, making the top four all about new releases. Rounding up the top five is FIFA 18, one spot ahead of Burnout Paradise Remastered.